NOAA announced that it will conduct a broader investigation into the mysterious die-off of humpback whales along the Eastern Seaboard. The phenomenon has been ongoing since the beginning of 2016. Forty-one whales died in less than 15 months, puzzling marine biologists, who deemed it an “unusual mortality event”. No one know exactly what caused the deaths. On Thursday, NOAA announced that its investigators so far have failed to pinpoint the root cause. The agency said that 10 of the dead animals dies in the aftermath of a ship collision. The expert added that the number of stranded humpback whales along the Atlantic coast is “alarming”. 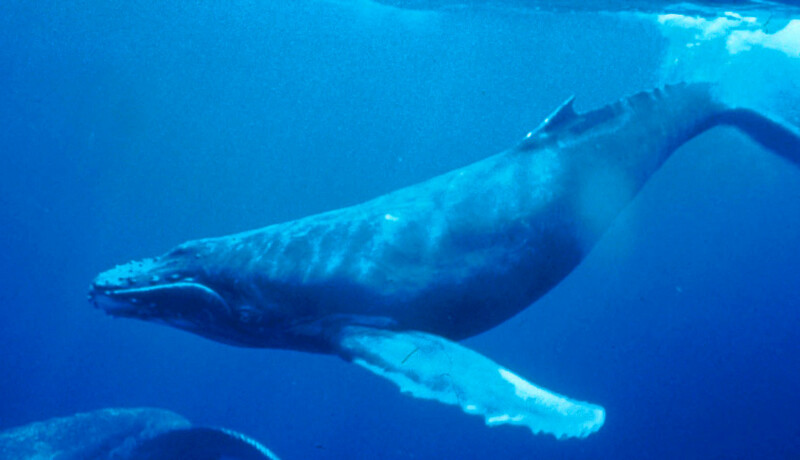 Fauquier thinks that there is a hidden threat that affects humpback whales. According to NOAA reports, around eight humpback whales accidentally land on the East Coast beaches from Maine to Virginia every year. Of these, one or two die in the wake of a ship collision. An “unusual mortality event” is a term introduced by lawmakers in the Marine Mammal Protection Act to describe an “unexpected” stranding event that is generated by a “significant” die-off of any marine animals, and which require immediate action. Whale die-offs are oftentimes mysterious events to scientists. NOAA Fisheries officials couldn’t tell why the animals got so close to vessels. They suspect either a human-caused or climate-associated factor to be at stake. NOAA underlined that ship traffic in the affected area has not changed over the last 15 months. One possible explanation is that the whales may be chasing their prey to areas where are more vessels. NOAA investigators examined the carcasses of ten humpback whales and found no trace of disease.